Prabhas has reportedly hinted that he has got no time to do Billa2 for the next three years. Apparently, since he is busy with his current projects, he is not keen on doing a sequel to Billa. In the past, Meher Ramesh evinced interest to work with the hunk again because the remake of Tamil movie by the same name struck with the audience immediately. Some talks did go between the hero and the director, but nothing really substantial emerged out of them. Suddenly, it has now been made know by the actor himself that he is not going to do the Part Two in the coming years. 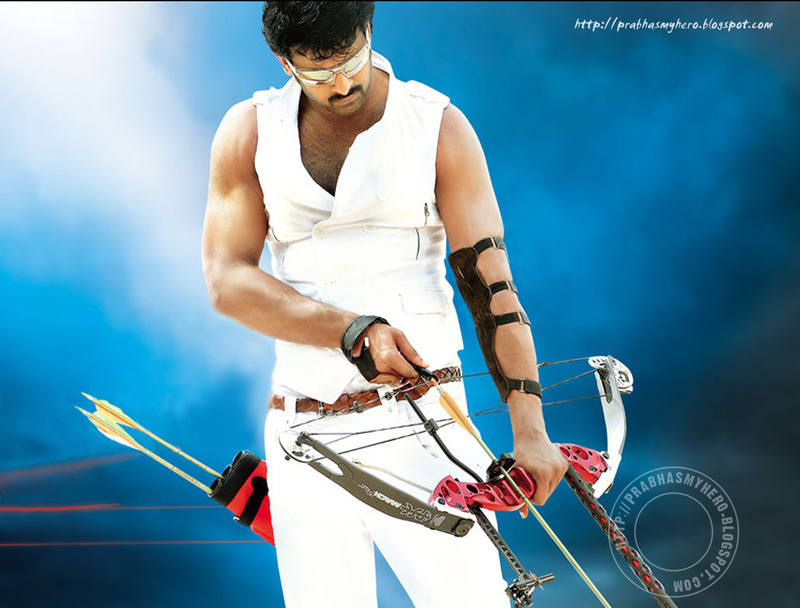 As is well-known, Prabhas is quite busy shooting for Rebel currently. Soon, he will work on SS Rajamouli's untitled project which demands a one-year commitment from him. Besides he is listening to a number of storylines these days. Meher Ramesh's idea of Billa2 has got nothing to do with the Tamil Billa2, starring Ajith. It is reliably learnt that the Tamil film is a prequel and not a sequel. However, Ramesh's story takes off from where Billa was left.